The latest quarterly NAB commercial property survey reveals sentiment in commercial property markets has fallen to a two-year low as fears for the retail sector weigh more heavily, reports the AFR. The NAB Commercial Property Index, which covers the office, retail, industrial and CBD hotel sectors, fell nine points to a low of eight points in the third quarter. The index, however, is still well above long-term average levels of three points. In its third quarter commercial property survey, which covered 300 property professional respondents, NAB says sentiment fell in all sectors except CBD hotels, which continues to benefit from booming international tourism. Industrial property was the next best performer, supported by e-commerce demand, particularly along the Eastern seaboard, although sentiment moderated a touch. 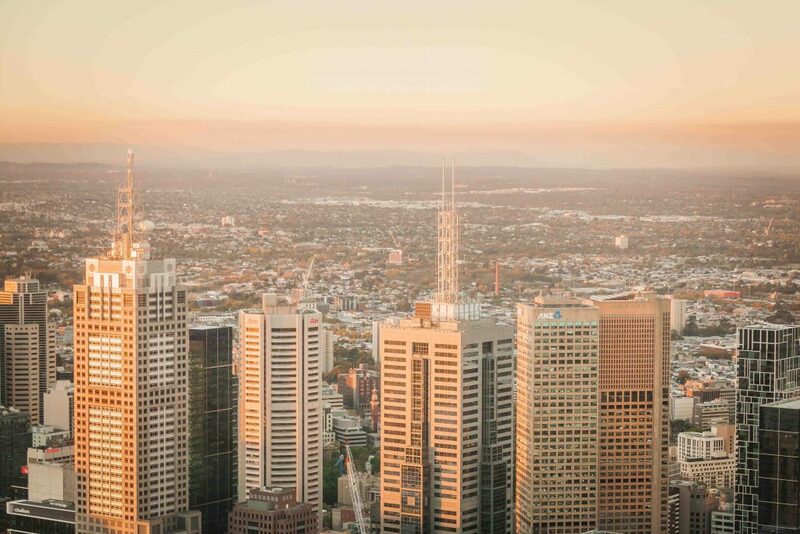 Sentiment in the office property sector fell quite sharply, recording its weakest level in almost two years, while sentiment in retail markets dipped deeper into negative territory, notes The Sydney Morning Herald. It was the retail sector where the mood was most grim, with sentiment deep in negative territory on the NAB index. “As has also been the case for some time in NAB’s business survey, retail trade has been the weakest sector and we’re expecting it to remain under pressure from modest wages growth, cost of living concerns and wealth impacts from a cooling housing market,” said NAB Group chief economist Alan Oster. Industry players blame the weaker retail outlook on tight funding and cautious consumers under pressure from modest wages growth, cost of living concerns and wealth impacts from a cooling housing market. They said obtaining debt is the hardest it has been than at any time since the NAB Commercial Property Survey began in 2010, with fewer developers looking to start new apartment projects, notes The Australian. The average pre-commitment needed to win debt funding for new developments also rose for both residential and commercial property. Tight availability of credit for development finance was seen as the biggest risk over the next year as it could affect developers’ ability to start new projects. The proportion of developers planning to start new residential projects fell to 44 per cent, the lowest in the survey’s history. Looking ahead, confidence in the commercial property sector over the next one-year and two-year periods has also fallen significantly, with the outlook in retail especially low. Office and industrial property markets are expected to remain the best performing asset classes over the next one to two years. In other findings, the number of property developers who said they were planning to start new projects and targeting residential projects fell to a survey low 44 per cent in the 2018 third quarter. “This result is consistent with the latest official data which showed that approvals for new dwellings dropped to their lowest level in two years in August, with apartment approvals falling hardest,” Mr Oster said.